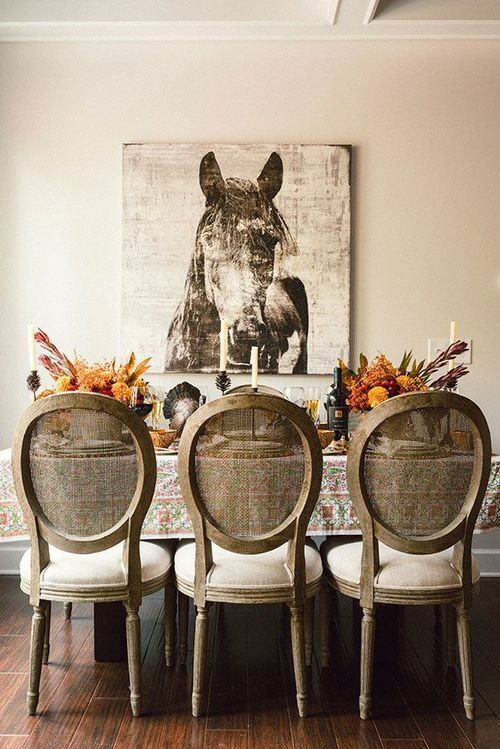 How beautiful is this Thanksgiving table from Waiting on Martha? I am SO excited for this weekend. I have both days off and it’s supposed to be in the 50’s (not too bad for mid-November). I get to see some cousins tonight for a drink and have a staycation all weekend with a special someone. Can’t. Freaking. Wait. I hope everyone has a nice weekend! !